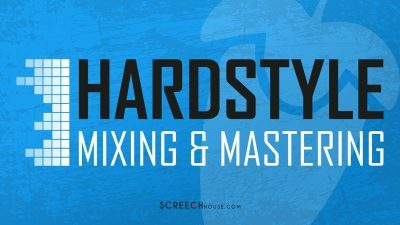 In this lesson you will find out a secret of the pros: how to pitch a hardstyle kick, using Adobe Audition. It is a sequel of the previous Pitching Hardstyle Kick Tutorial. 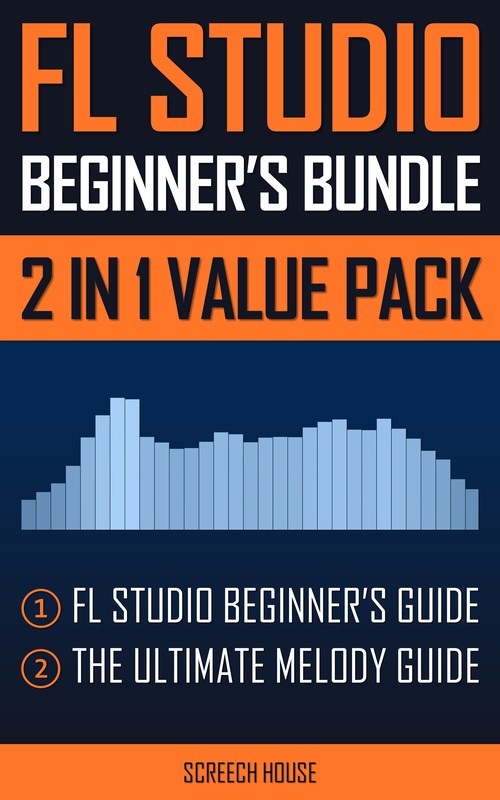 Make sure to check it out, because it shows an FL Studio method for pitching hardstyle kicks with more explanation. However, in my opinion, there’s a better way to pitch a hardstyle kick. That’s why I also made this lesson available. 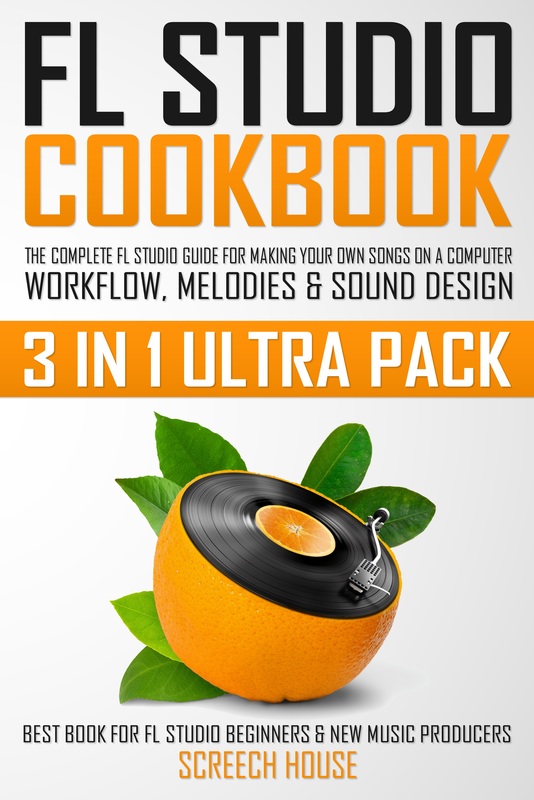 This time we can’t use FL Studio. So please, forgive me. To pitch a hardstyle kick, you need to have a kick sample. In Adobe Audition, click the folder icon, find your kick sample and open it. The kick will be loaded and can now be played and edited. We want to pitch a hardstyle kick, so ONLY select the TAIL part of your kick, like I’m showing you in the video. Then go the menu and click “Effects”. Now select “Time and Pitch” & click “Stretch and Pitch (process)”. The pitching and stretching window will appear. Here we can change the pitch of our hardstyle kick. At the top of the window you can select a pitching algorithm and quality. I like the Audition algorithm a lot, using high precision. If you go down below in the window, you’ll find the Pitch Shift function. With this function we can select the pitch change in semitones. 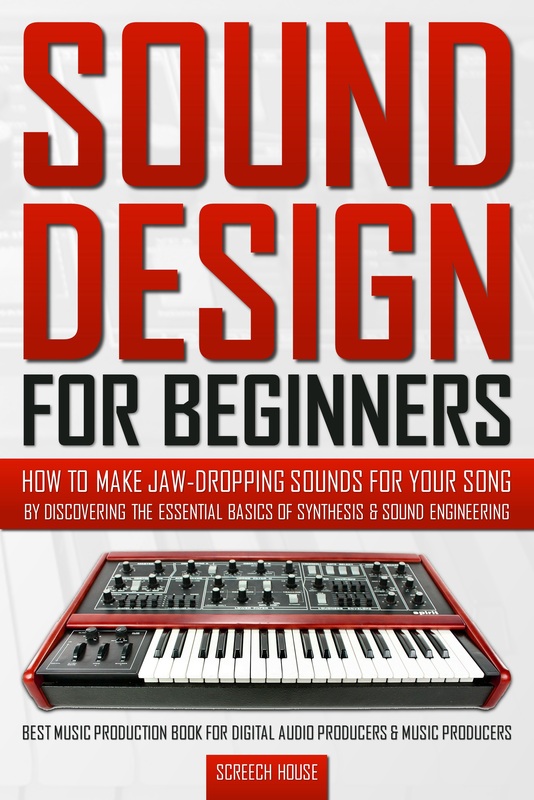 1 semitone is 1 key. I set it to -2 semitones. So, this G kick will now play as a kick on an F note. If you want to find out at which key your kick is playing at, check out the How to Find Kick Pitch lesson. 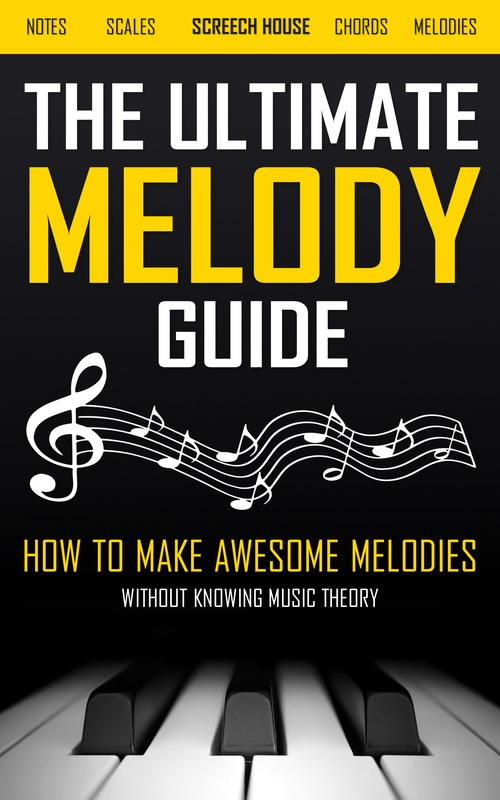 In the video, I will demonstrate some different semitone settings to show you how well the kick sounds on different notes (keys). As we saw, pitching works with an algorithm. This algorithm is a way of calculating the desired changes. Audition’s algorithm is great for hardstyle kicks. The main reason why Adobe Audition is great for pitching hardstyle kicks, is because it keeps the waveform very tight and centered. 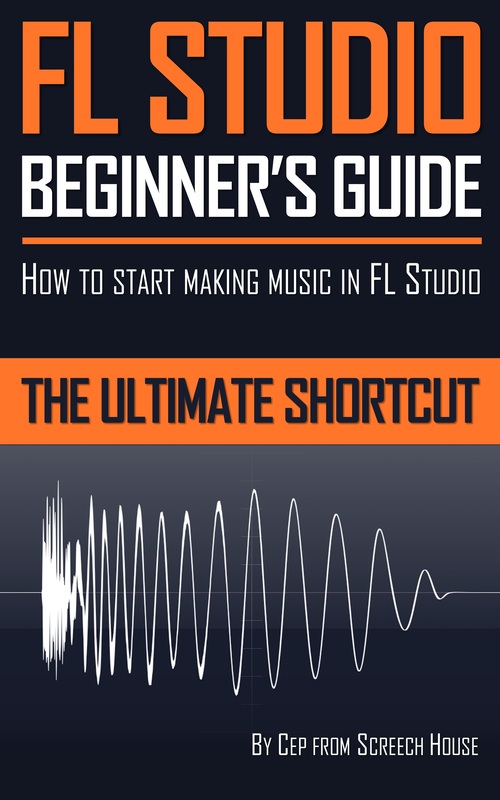 With the pitching algorithms in FL Studio for example, this can sometimes be a problem. Besides the technical benefits, the pitched kicks keep sounding good. Very natural and pleasing. B.t.w. this kick isn’t mine. It’s a Noisecontrollers sample. 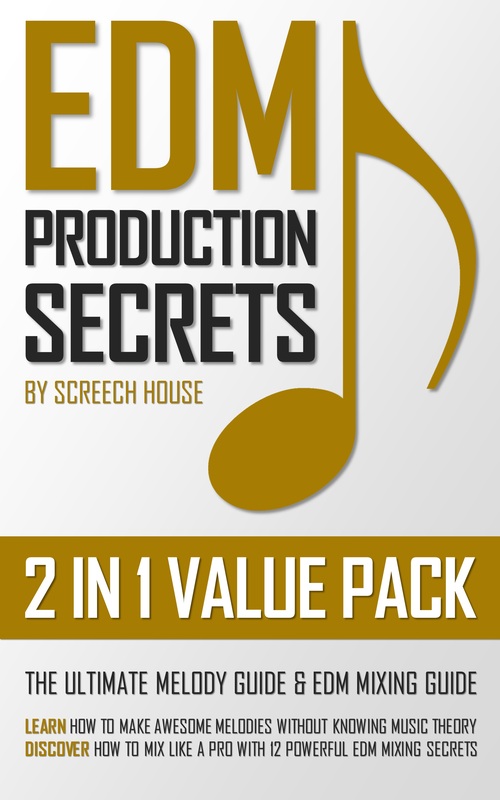 I added it to my Hardstyle Sample Pack. Download it for FREE via the link in the description above. Feel free to check out my other work as well. Now, once you have pitched your hardstyle kick, you should save it as a sample. This way you can use all your pitched kick samples in your project. To save your kick sample, go to the menu and click “File”. Then select “Export” and click “File…” Here you can give your kick a name, location and select the quality or type of your sample. Press “OK” when you’re done. Anyways, there you have it. Now it’s your turn. 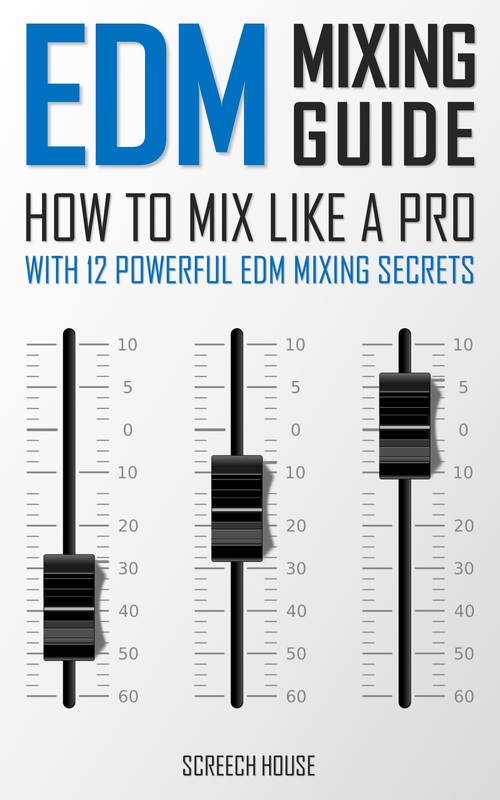 But first, did you also know I have a Hardstyle Mixing & Mastering course and eBooks available? Just click these links to get access to all my music-making shortcuts.